He told us that last year they decided to enter the enterprise space and make this a complimentary offering to SD-WAN. This is the same network they offer to others: SD-WAN-aaS for enterprises. 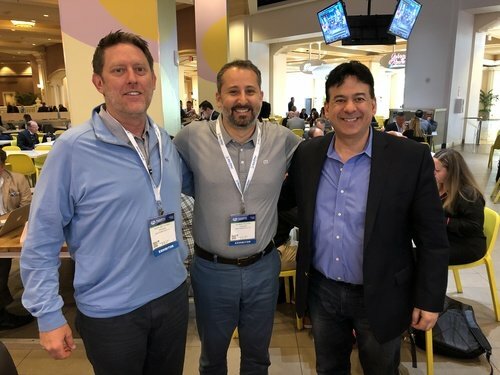 In an interesting twist, their go to market partners are SD-WAN vendors such as Cisco Meraki, VeloCloud and Citrix – their pure service connects to these company’s SD-WAN appliances. According to Pej, voice and video perform well over the internet, enabling them to have a comparable SLA to MPLS over the open-internet. They also provide high-speed file transfer comparable to specialized services. They can accelerate performance to SaaS applications. 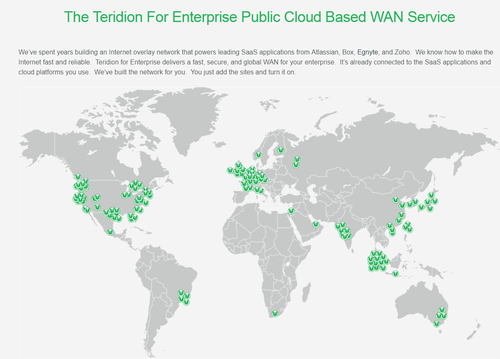 He said cloud providers are entering the space such as Microsoft Virtual LAN and this validates the approach they are taking, noting Teridion is multi-cloud while Microsoft only supports Azure. He explained they can’t accelerate UDP traffic but they can get traffic to the destination with lower latency and a better MOS score. “There are so many use cases,” Kevin exclaimed. The company has a reseller program – they payout on an annual basis with a bonus for multiyear contracts. Partners, however, handle billing. 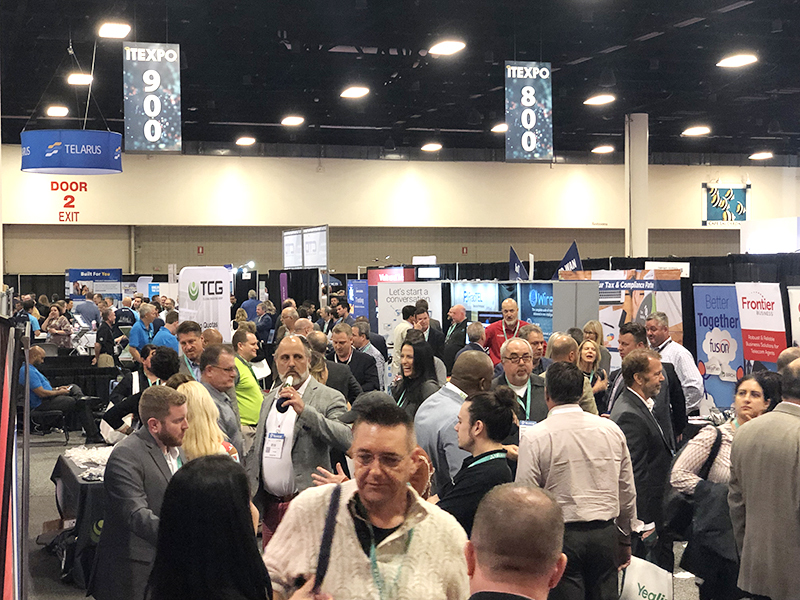 Pej told us with all the consolidation at the top of the SD-WAN market, it is likely that multiple Viptella and VeloCloud resellers could be bidding on the same account. He told us a partner can use the combined solution to go up against competitors who sell VeloCloud. “This lets them be unique,” He exclaimed. The company allows you to bring up cloud workloads and chain them to production enterprise traffic, allowing it to scale horizontally.